Better for your budget. Better for the environment. Better peace of mind. At Western Woods, we take tremendous pride in delivering lumber to our customers that is not only great for your build, but also great for the environment. Our Western Woods Premium Designs™ Patterns & Trim product line embodies these very core values. Premium Designs provides our customers with sustainably sourced, expertly crafted lumber that delivers exceptional quality for value, versatility, and style. Included in the Premium Designs product range you’ll find woods such as the reliable Radiata Pine, versatile White Fir, and gorgeous Western Red Cedar. More information, including spec sheets & more, are coming soon. Contact our sales team for product information or follow us on LinkedIn or sign up to our mailing list to to be the first to know. 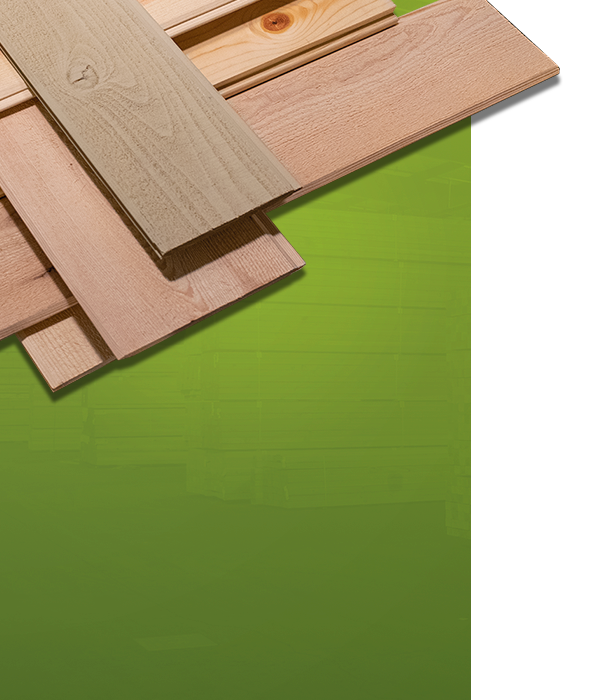 Since our start in 1971, Western Woods has built its reputation on carrying the full run of modern in-demand hardwood, softwood, engineered wood, and composites.